Whilst Alien Vs. Predator marked the first film appearance of an Alien birthed from a Predator host — abbreviated in ‘Predalien’ — the concept had already been explored in the eponymous comics and video games, starting from the 1995 run Aliens Vs. Predator: Duel. Shortly after the publication of that series, freelance concept artist and illustrator David Dorman was approached for the very first attempt at making a film version Alien Vs. Predator. Dorman was assigned the design of the Predalien — which he produced over the course of a few months. With the worldwide success of Alien Vs. Predator, a sequel was greenlit by Twentieth Century Fox. 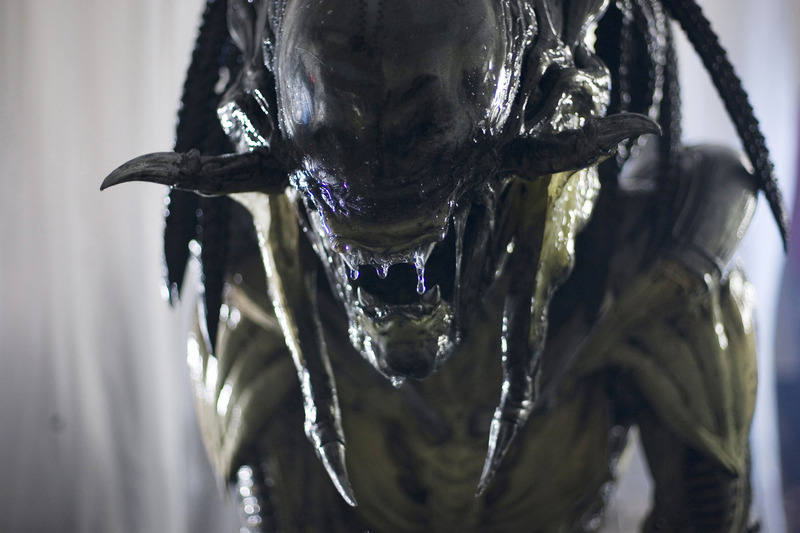 Due to their familiarity with both the Alien series and the first AvP film, the special effects artists of Amalgamated Dynamics were again hired to bring the creature effects of the new film to the screen. Accompanying them in the task was Hydraulx — directors Greg and Colin Strause’s own visual effects company, which provided digital counterparts for all the Alien creatures. 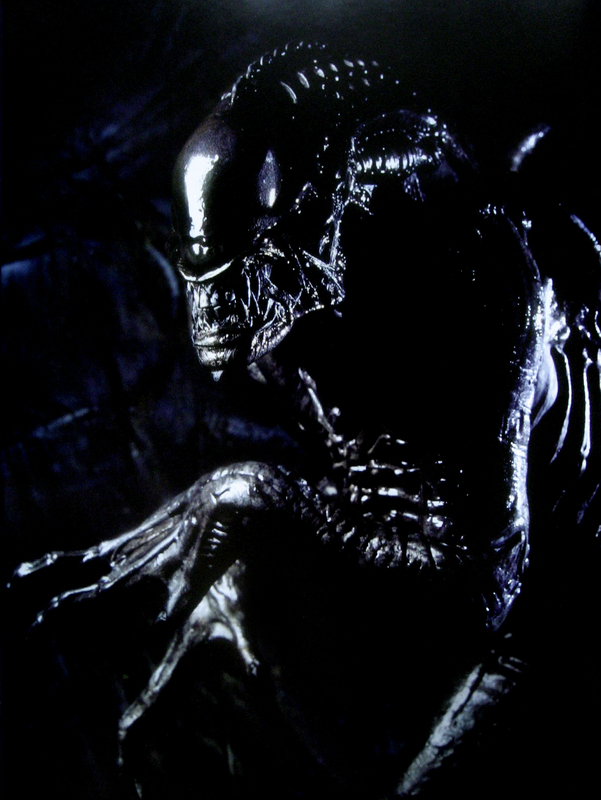 Requiem would feature the least stages of the Alien lifecycle — with a script devoid of both Eggs or a Queen; despite that, it would introduce to the screen the so-called ‘Predalien’, an Alien born from a Predator host, which only had been portrayed in the AvP comics up until the film’s release.